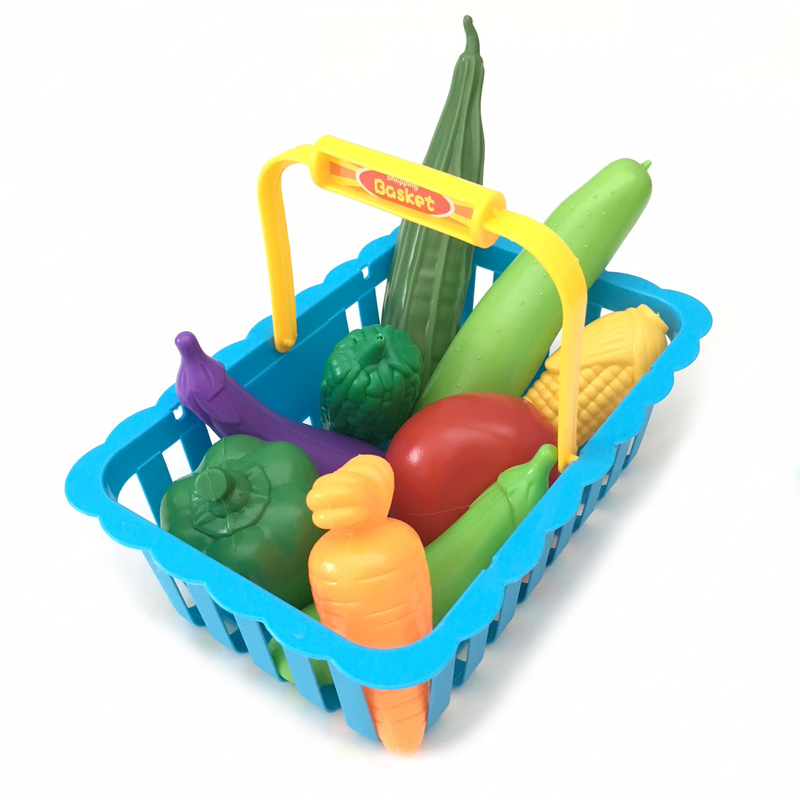 The vegetable basket grocery toy is a delightful set for children to learn about role playing, types of vegetables, colours and numbers (counting). 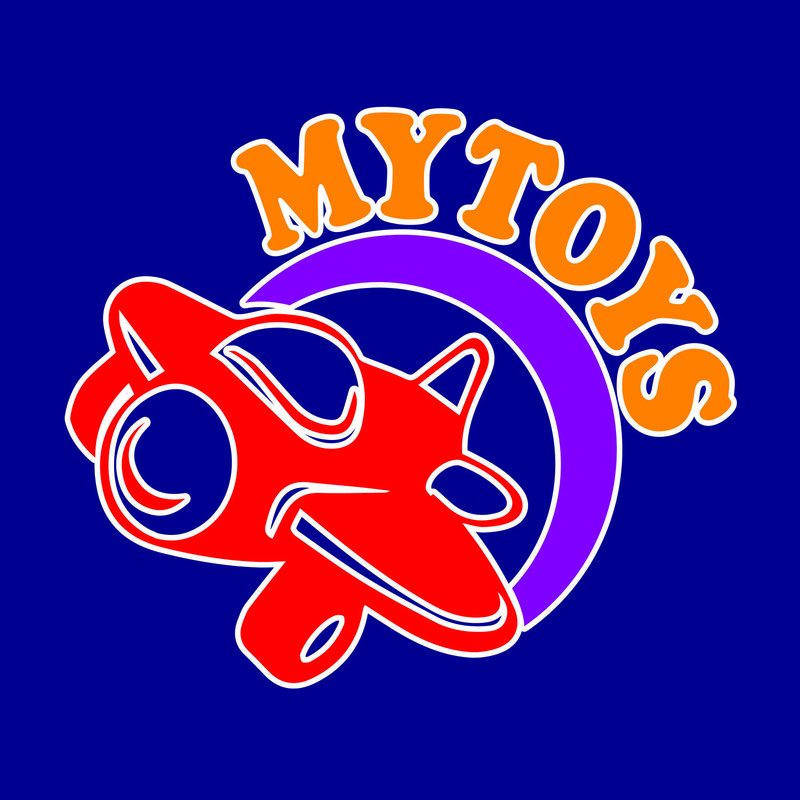 It encourages social interaction and imagination when they engage in pretend play. Each set contains 8-9 vegetables depending on size. Note: Colour and vegetables may vary slightly from illustration.